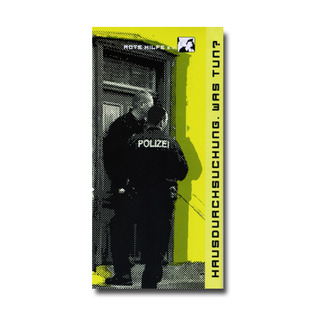 Flyer: Hausdurchsuchung. Was tun? by Rote Hilfe e. V.
This flyer gives you some information about your rights and how should react in case of a house search. German only.